L'Enclos des Roses is the work and life of the young Frenche wine maker Aurelie Balaran. She bought vineyards that belong to the best of Gaillac and she works closely with her parents who also make wine in this old French wine region. The old vineyards of Château L'Enclos des Roses, in the middle of Gaillac in the French Sud-Ouest (Southwest), were bought in 2007 by Aurelie Balaran. Her parents are the winemakers of the nearby Domaine d'Escausses. Aurelie chose these vineyards for a good reason. They have been planted with old vines (some more than 50 years old) of the traditional varieties of Gaillac, such as the white L'oin de l'Oeil and Mauzac and the red Duras and Braucol. 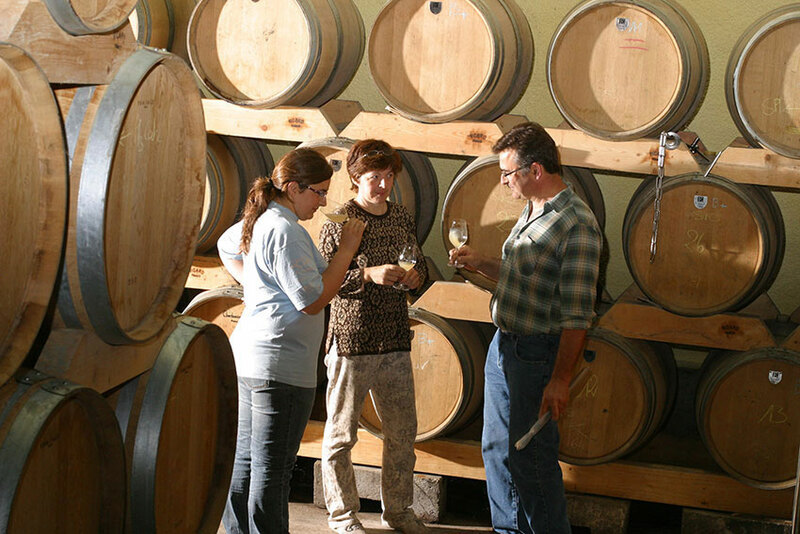 Aurelie makes still and sparkling, dry and sweet, red and white wines.